When you subscribe to my newsletter, I'll send the link and password for my subscriber-exclusive free printable and template library as a thank-you! 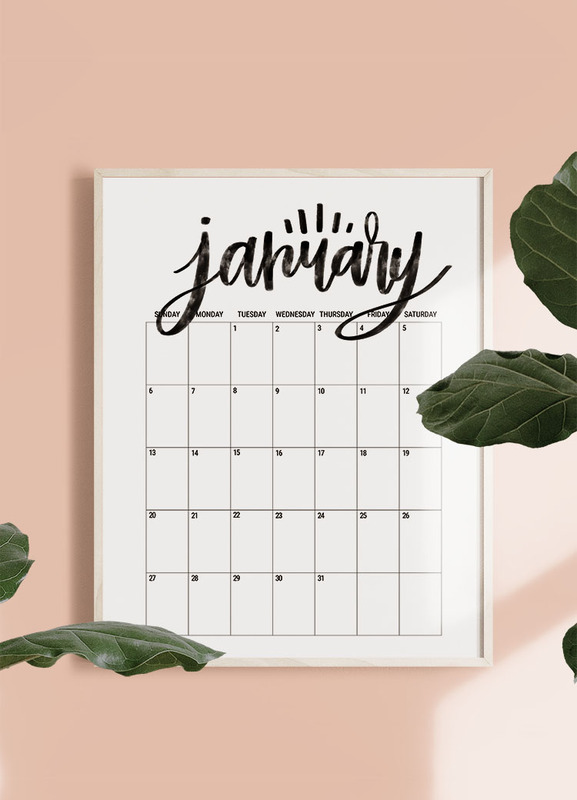 Within a few minutes, you'll get access to my 2019 calendar and organization printables, paint by numbers templates, and more. Please note that by signing up, you're consenting to receive not only the newsletter download but also my email newsletter with DIY tutorials, recipes, the latest freebies, and more! Shrimp Salad Circus will use the information you provide on this form to be in touch with you and to provide updates and marketing. I consent to receive your email newsletter. You can change your mind at any time by clicking the unsubscribe link in the footer of any email you receive from us, or by contacting us at hello@shrimpsaladcircus.com. We will treat your information with respect. For more information about our privacy practices please visit our website. By clicking below, you agree that we may process your information in accordance with these terms.